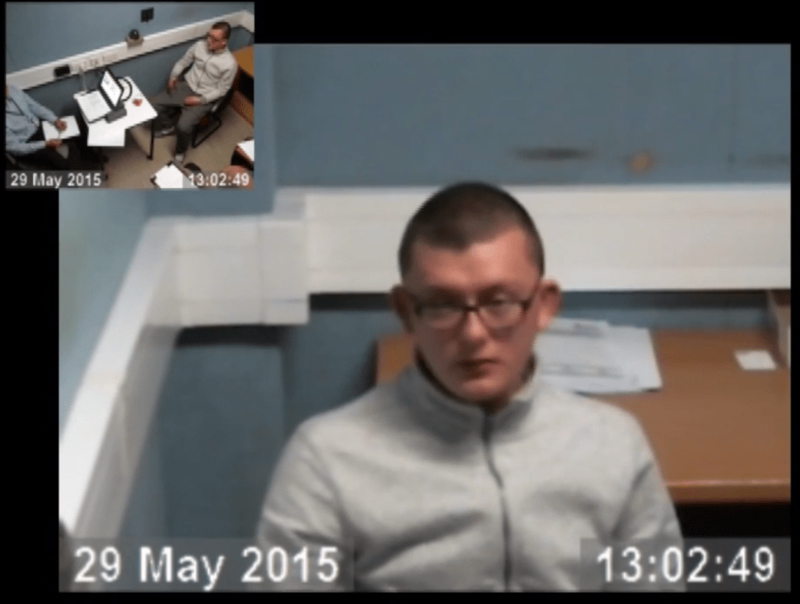 A video has today emerged on Youtube of James Fairweather talking about “voices” encouraging him to brutally murder James Attfield and Nahid Almanea in Colchester. Fairweather is heard saying that the voices said “he’s the one” and the “my voices were laughing louder and louder” as he continued to stab Mr Attfield. But there has been some doubt over Fairweather reasons for committing the murders being caused by psychosis. 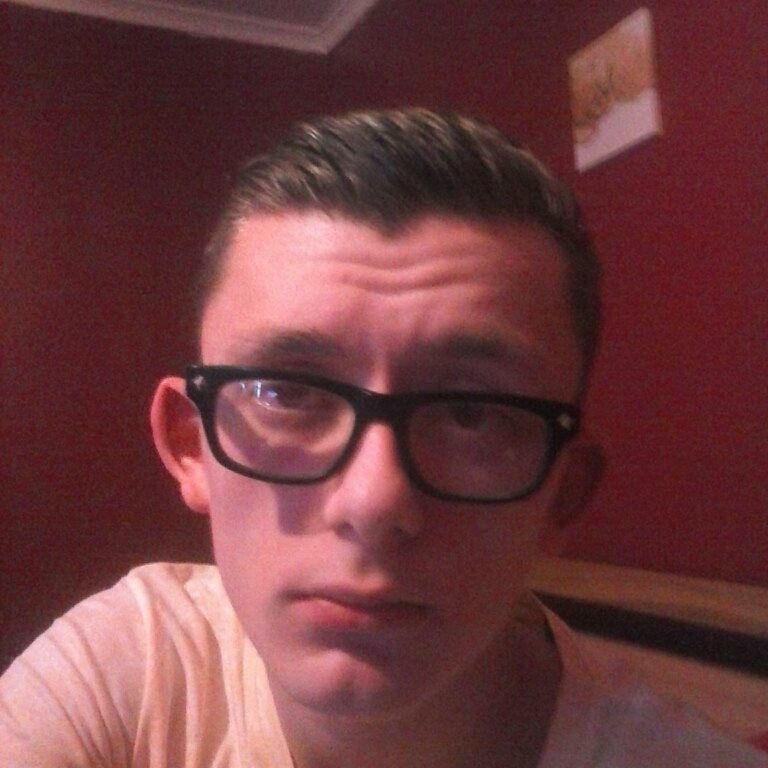 However, a psychiatrist would later confirm that James Fairweather was not psychotic. Fairweather was sentenced on 29th April 2016 for the murders James Attfield and Nahid Almanea to Life with minimum of 27 years.